The Music Technology program at Georgia Southern University offers forward-looking education and training to students interested in the intersection of music and technology. 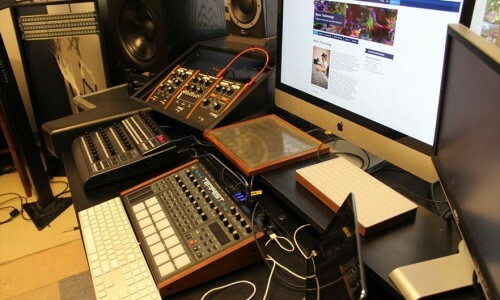 The Music Technology program offers a Master of Music degree, a Music Technology minor, and a second discipline in Music Technology (combined with an Information Technology Degree). Both undergraduate and graduate students gain a unique and sophisticated technological skill set. 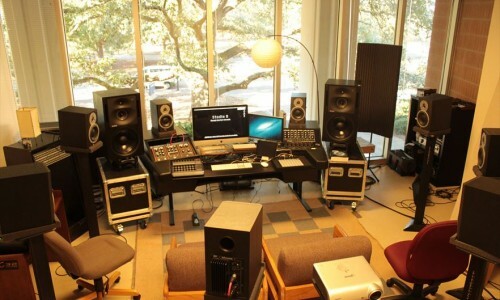 Under the direction of Dr. John Thompson, the Music Technology program maintains several well-equipped studios and labs. Technical proficiency with the tools of the trade is balanced with an emphasis on creative exploration in the medium. Students are encouraged to delve beyond the surface of the common tools of music technology and into the depths of musical systems programming and interactive media. A variety of courses are offered in the Music Technology program including: Sound Design and Processing, Interactive Media, Digital Audio Montage, and Audiovisual Composition. Courses cover the historical foundations, theoretical underpinnings, and aesthetic ramifications of technology upon music. The music technology Graduate Assistant will pursue a Master of Music in the Music Technology program at Georgia Southern University. The Graduate Assistant plays a key role in the everyday functioning of the program and department. In the first year, the G.A. assists in the classroom, manages the studios or supervises a team of undergraduates who record departmental concerts. In the second year, the G.A. position typically becomes a Graduate Teaching Assistant position. The Graduate Teaching Assistant teaches select undergraduate music technology courses. 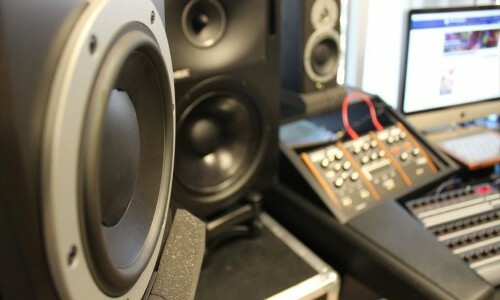 In the second year the student is generally assigned to teach select music technology courses. Proficient with Digital Audio Workstations and Music Notation software. Strong interest in musical signal processing and studio techniques. Experience in studio maintenance is desirable. Experience in Supercollider, Cycling 74’s Max, or other creative programming applications is desirable, but not necessary. 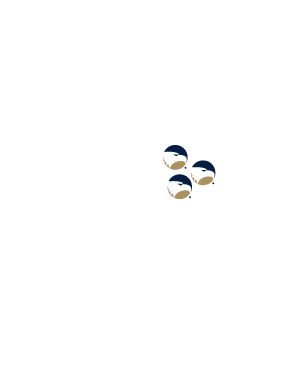 The Graduate Assistantship provides a tuition waiver and a stipend. For additional information contact Dr. John Thompson.